Multiple condidional forrn isn't working. Hi there, im having problems setting up multiple conditions for a field in my form. I've set up a field for . Currently when the user selects it nothing happens. 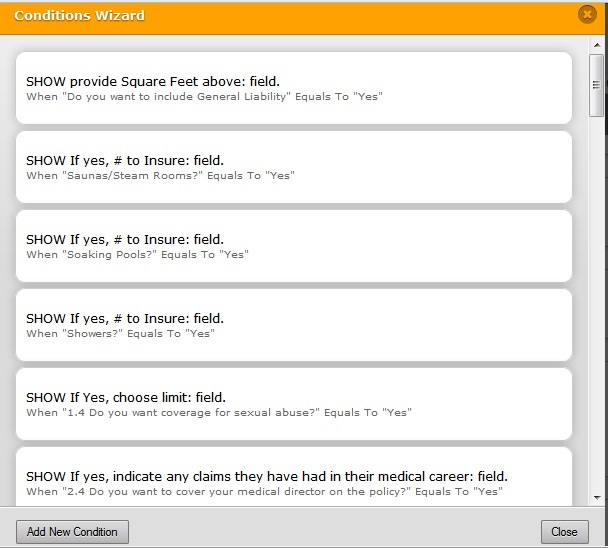 I've attached a screenshot of my Conditions Wizard so you can see my condtions. Any help would be greatly appreciated. Specifically, which of the conditions is not working? Is there any limitation of form length? My one is a big form and It have so many sections. I haven't published it on my page yet. I am just building the form, and checked it in my local host and also from the preview option of jot form, I was working fine, but day before yesterday, it stopped working. Yes, there's definitely something amiss. Normally, when a required field is focused on (clicked) and then the focus is removed, the warning associated with the field is displayed but that's not happening in this case. I may have to submit a ticket but just let me run some tests first. Just a quick update to let you know that when I cloned the form, it exhibited the same problems and I was unable to determine their cause. As such, I have submitted a ticket to our Tier 2 team. I tried deleting all of the conditions to see if they were causing the "Required" validation not to work but it made no difference. As for the conditions not working, I tried removing each instance of "#" from field labels. (There's a known issue where the inclusion of ampersands in labels causes conditions to break and I had wondered if the hash symbol was doing the same thing.) I also removed the form collapse elements to see if they were the cause of either or both problems. Again, no help. 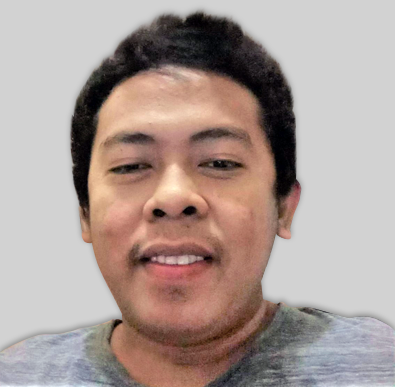 Considering the form's length and the number of conditions it has, hopefully our developers can provide a solution short of your having to create a new form from scratch. This kind of probem really surprised me. Check your form now. 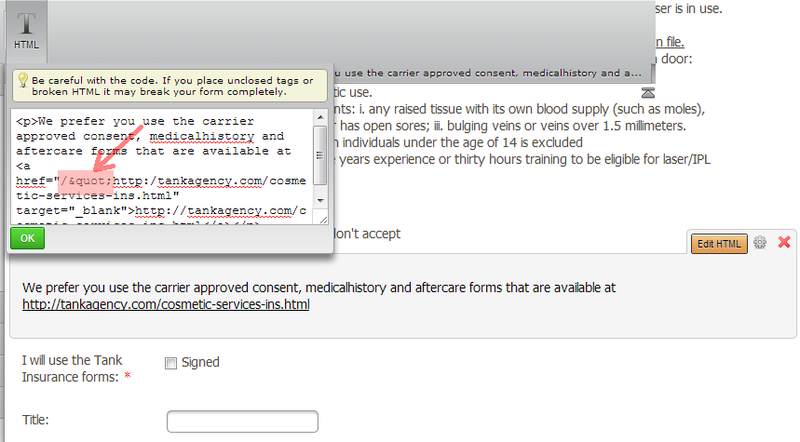 I would suggest to do a clear cache first before previewing your form. Thank you. Excellent investigative work, Elton! I'll cancel the ticket. Please follow my colleague's directions. Incidentally, shouldn't medicalhistory be two words? Hey, glad we could help. Yep, that was one of my major concerns.